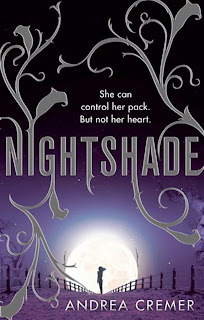 Giveaway: Win Nightshade, Wolfsbane and Bloodrose! 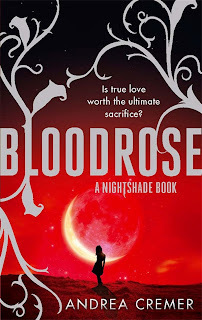 To celebrate the recent release of Bloodrose, the third and final installment in Andrea Cremer's highly successful Nightshade trilogy, the beautiful team at Hachette Australia are offering one lucky Aussie the opportunity to win all three books! 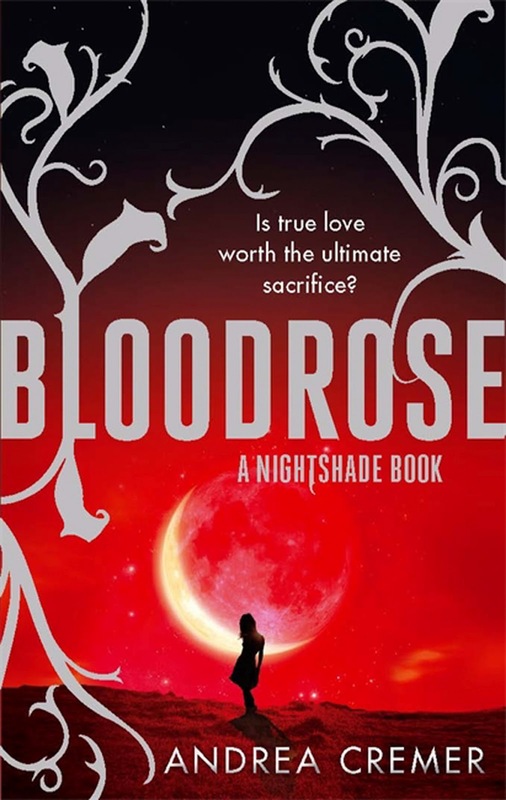 This includes Nightshade, Wolfsbane and Bloodrose. Haven't yet started the series? Well, THIS IS YOUR CHANCE! 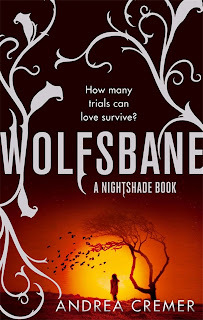 Seriously guys, it's a fantastic tale of love, loyalty and sacrifice with exhilarating action, steamy romance and a mythology of wolves and magic so different to what we usually see in YA. You know you want to see what everyone has been raving about! 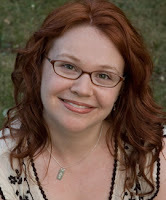 Also, Andrea Cremer graciously stopped by my blog this week to talk all about her inspirations for the series and how she grew up surrounded by wolves! Intrigued? Check out the full story here! If the form isn't showing, you can use this link to enter. You want more chances to win, right? Then check out both ERIN and MICHELLE'S blogs for two more chances of winning the entire trilogy! If you've read the comment I just posted on your Andrea Cremer's guest post, well..just...forget the last part. 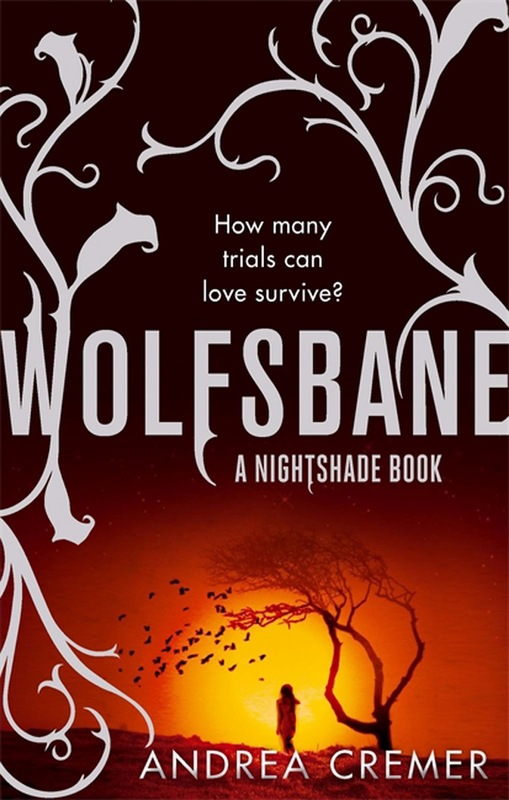 I WILL READ THIS SERIES IF I WIN IT <33333 hahaaaa sooo instead of CONSIDERING, I WILL! LOL I feel like spamming Brodie's blog since I haven't commented in AGES. STOP IT, YOU'RE MAKING ME BLUSH *face explodes* AH! I must do a Gossip post this week, I've been super lazy lately... haha. ARGH. I COMMENTED AND THEN INTERNET DIED AND THEN IT IGNORED MY COMMENT. Ooh yay! 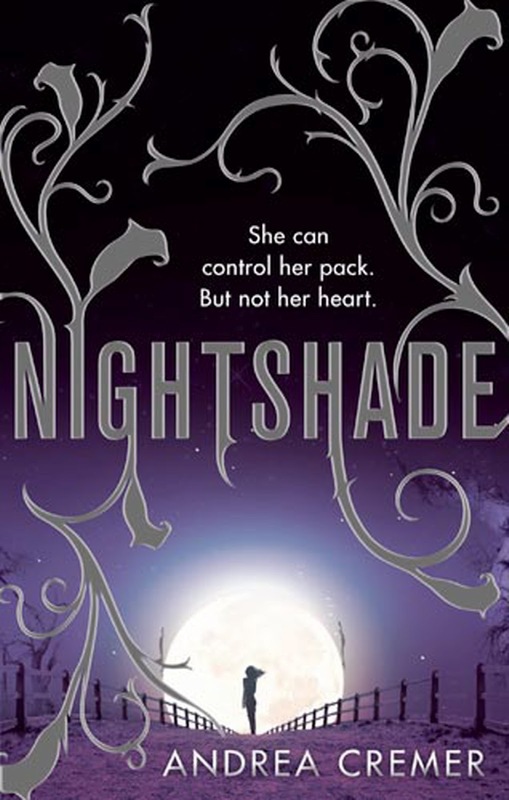 I just entered Erin's giveaway too because I have never read this series but I've heard so much about it! Thanks to you and Hachette for hosting! Whoops! I just re-read the post and realized it was Australian only! I'm so sorry! Can you just remove me from your spreadsheet? Thank you! No worries, Jana! It's easy to miss details :) I'll fix it up on the spreadsheet. Sorry you can't enter! Winners! Guest Posts! Team Katniss! Sequels! Watch the STORM book trailer! Valentine's Event: Wrap Up Post & Winners!